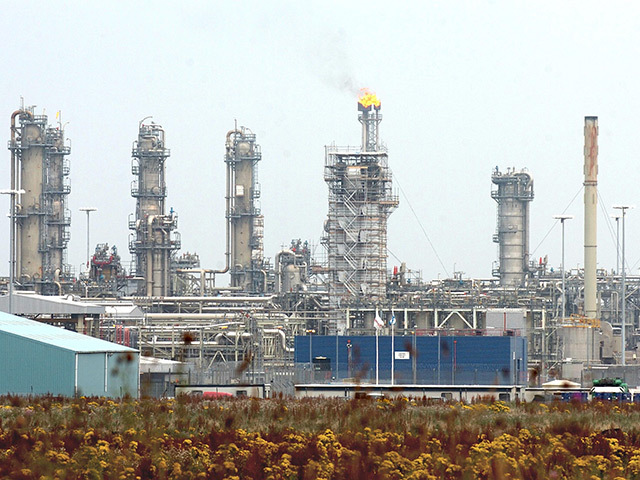 More than 6,500 visitors made their way to the Aberdeen Exhibition and Conference Centre during the three-day event. 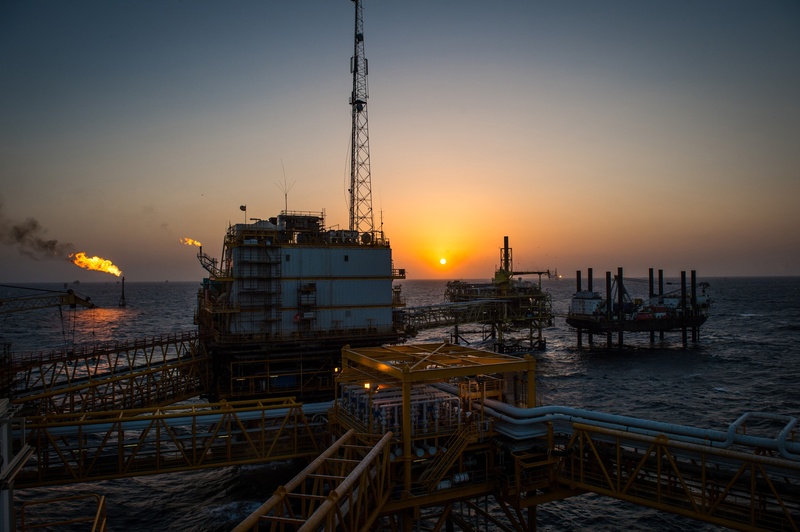 The conference, which celebrates the UK’s £7.5bn subsea sector, welcomed local firms as well as delegates from around the word, including the US, Middle East, South America, Africa and Asia. 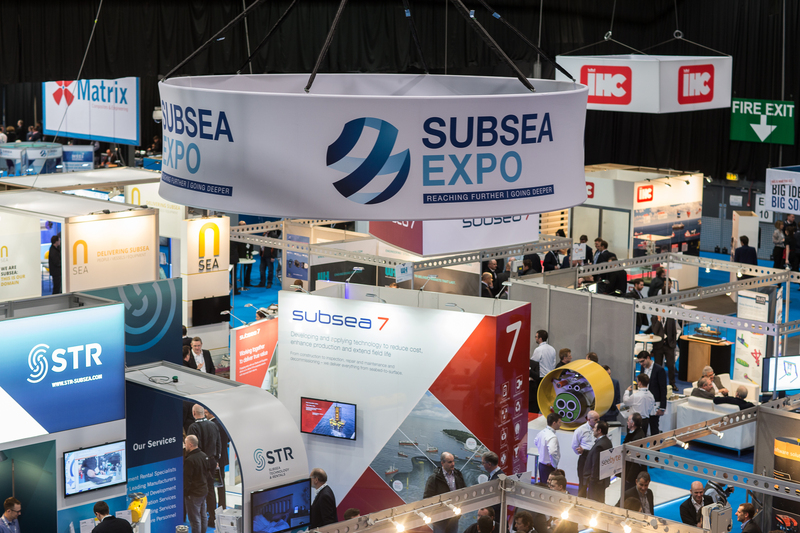 More than 170 businesses showcased their products and services at the event, which is the largest of its kind in Europe, organised by Subsea UK. Yesterday’s closing sessions focussed on revitalising and extending the life of the North Sea, as well as bringing in the next generation. Skills body Opito organised for more than 100 young people from across Aberdeen and Aberdeenshire to view the inner workings of the North Sea’s underwater sector. The students met with a range of firms as part of the Energise Your Future event, which included the use of technology for a “virtual tour” of the seabed. 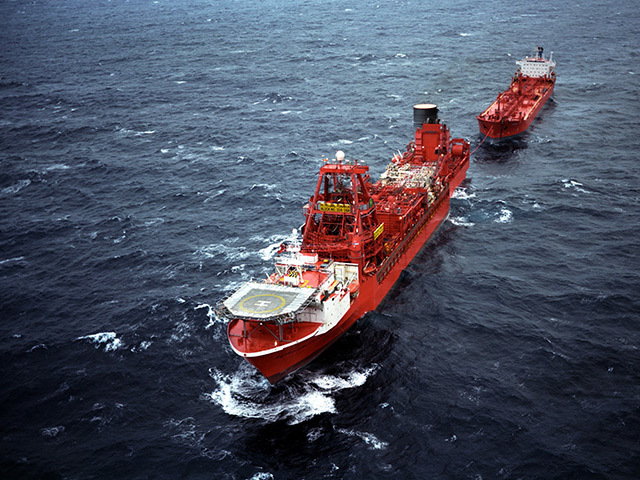 Neil Gordon, chief executive of Subsea UK, said: “From the conference programme to the exhibition floor, Subsea Expo 2019 clearly reflected the strength and ingenuity of our industry and the efforts that are being made to ensure the UK subsea sector maintains its world leading position for decades to come. “This year’s event attracted more delegates, more international visitors, more exhibitors, more speakers and more young people than ever before, underlining the importance of our sector both in the UK and globally. The conference was opened on Tuesday by Scottish energy minister Paul Wheelhouse and hosted a range of discussions with industry leaders on topics including underwater vehicles, decommissioning and digital transformation. Sally Finnie, business development director at Maritime Developments, said: “We’re coming away from the event encouraged. There has definitely been a more positive mood from the majority of exhibitors and visitors. It has been particularly pleasing to see a real international flavour to the delegates. Wednesday night also saw the return of the annual Subsea UK awards, celebrating the best and brightest of the industry. Andy MacGill, engineering director at Infinity Oilfield Services, named Best Small Company at the Subsea UK awards, said: “It has definitely been worthwhile exhibiting here. It has been very busy. I heard record numbers attended the event and it felt like that.